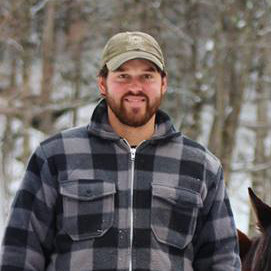 Black & Tan Construction LLC was established in 2011 by owner operator Ben Waters. 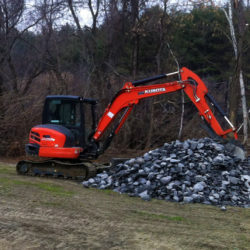 Black & Tan is located in Perkinsville, Vermont and specializes in small and medium-sized excavation projects. Ben started Black and Tan Construction in September 2011 after 10 years in the construction industry. 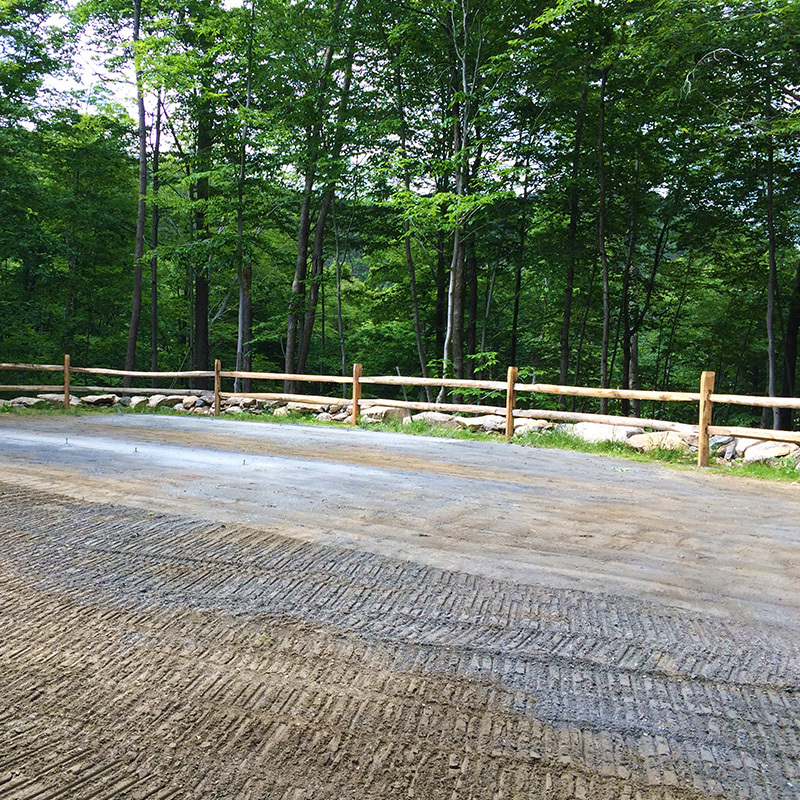 His past experience managing large commercial site work projects has given him the ability to plan, layout and complete small projects with large-project skill and efficiency. 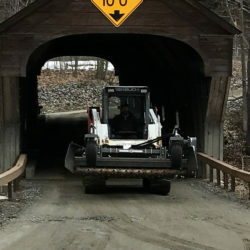 Ben brings to each job a unique ability to complete smaller site work projects (that many larger excavation contractors don’t always have the time or inclination to make a priority) with a level of dedication and professionalism that many small contractors cannot match. 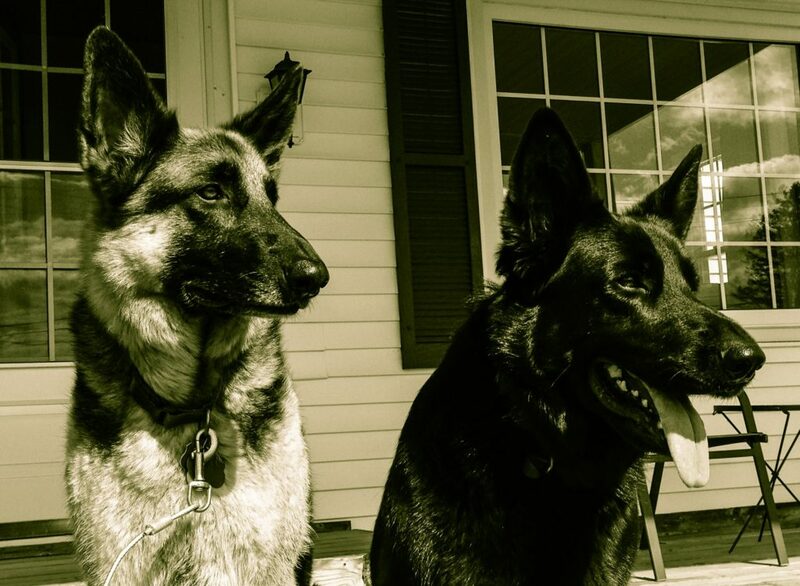 Ben lives in Perkinsville, Vermont with his wife, daughter, german shepherd, and two horses. This small but mighty machine, matched with Ben’s expertise, tackles both small and large jobs with ease. 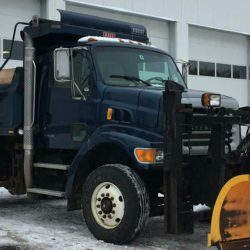 Used for site hauling, towing equipment, and moving material to your job. This super handy little item is as versatile as it is tough. It comes with a power rake attachment for beautiful finish work on your next project.